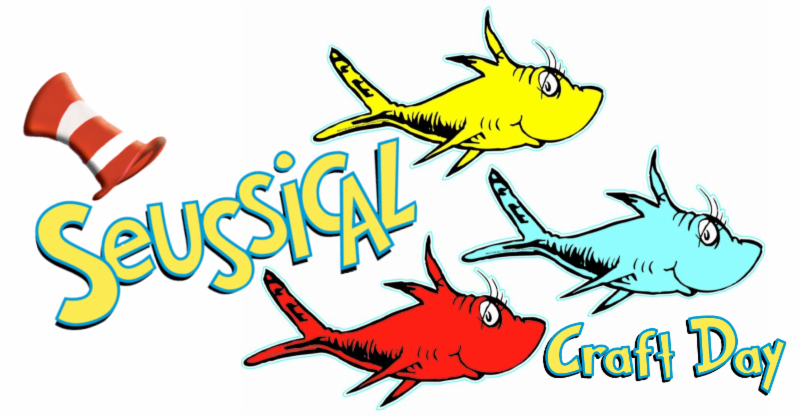 Make Dr. Seuss art for Seussical the Musical! The Waterville Opera House and Common Street Arts are teaming up to decorate Castonguay Square with Dr. Seuss objects, which you can help create. There will be Dr. Seuss "shrinky dinks" to color and bring home with you.